Who are you? 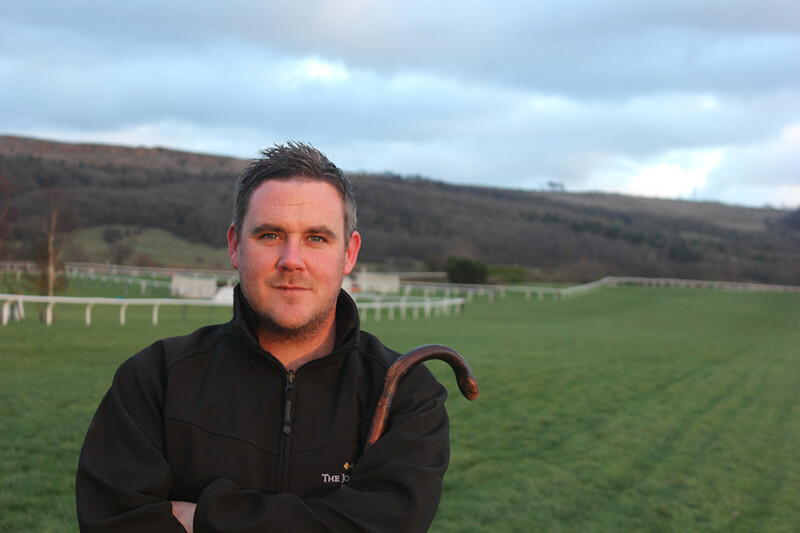 Ben Hastie, Head Groundsman, Cheltenham Racecourse. Family status? Married to Rebecca with a nine-year-old son Ellis. Who's your hero and why? AP McCoy because what he achieved in racing will never be bettered and his will to win was incredible. What would you change about yourself? Probably the fact I like to be in charge and not good at accepting help. What's been the highlight of your career so far? Becoming Head Groundsman at Cheltenham without a doubt. What are your pet peeves? People who stir tea with a coffee spoon!!! If you could go anywhere right now, where would it be? Victoria, Vancouver Island in Canada to see my relatives. Amazing place! What's the best part of your job? Having the responsibility of looking after the best racecourse in the country. … and the worst? When we receive criticism in the press. Do you have a lifetime ambition? To one day be Clerk of the Course at Cheltenham. But, equally, I would be happy to still be in my position in thirty years time if that never happened. Favourite record, and why? Little Red Corvette by Prince. Who would you choose to spend a romantic evening with? Salma Hayek (hope the wife's not going to see this). If you won the lottery, what is the first thing you would do? Party like mad for days on end. Which three people, living or dead, would you invite to a dinner party? AP McCoy, Salma Hayek and Shakira. If you could be anyone for a day, who would it be and why? Donald Trump - to see what actually goes on in that head of his! Do you have any bad habits? Interrupting is probably my biggest one. ... or any good ones? I'm always at least five minutes early. Do you go to bed worrying about the next day's workload? Not really. In the weeks leading up to a raceday I have some very strange dreams though! What are you reading at the moment? Normally magazines, Horse & Hound, Cotswold Life etc. What's the best advice you have ever been given? Enjoy life whilst you can because it is soon over! What's your favourite smell? Smoke from a roaring log fire. What do you do in your spare time? Love going to watch polo, horse riding, playing golf and socialising. What's the daftest work related question you have ever been asked? Do you get to come to the racecourse on racedays? What's your favourite piece of kit? John Deere 8800A. What three words would you use to describe yourself? Hardworking, fun and confident. What talent would you like to have? To be invisible. What law/legislation would you like to see introduced? For children at secondary school to be taught real life things like paying bills, how to get a mortgage etc. So many pupils leave school and have no idea how to do these things yet know trigonometry which is crazy.